The yellow fever vaccine is one of vaccine biology’s great success stories. Scientists are hoping to learn how to design effective vaccines against other pathogens by studying the immune response induced by the yellow fever vaccine. Known in America as a traveler’s caution, yellow fever was in the nineteenth century a dreaded disease in the U.S., most particularly in swampland of the Mississippi Valley. Now, this mosquito-transmitted virus is confined largely to tropical areas of sub-Saharan Africa and Central and South America. In humans, infected individuals may exhibit mild fever or headache, which can develop into multi-organ failure with hemorrhagic symptoms. According to the World Health Organization (WHO), yellow fever can cause epidemics that affect up to 20% of the population at any given time. When these occur, fatality rates may exceed 50%, often due to liver or kidney failure. There is no drug treatment for YF, but fortunately, it is preventable by a safe, effective vaccine that confers life-long protection. This vaccination is commonly recommended for individuals traveling to areas where yellow fever is endemic. Thus, the YF vaccine is considered a benchmark, one of vaccine biology’s great success stories. 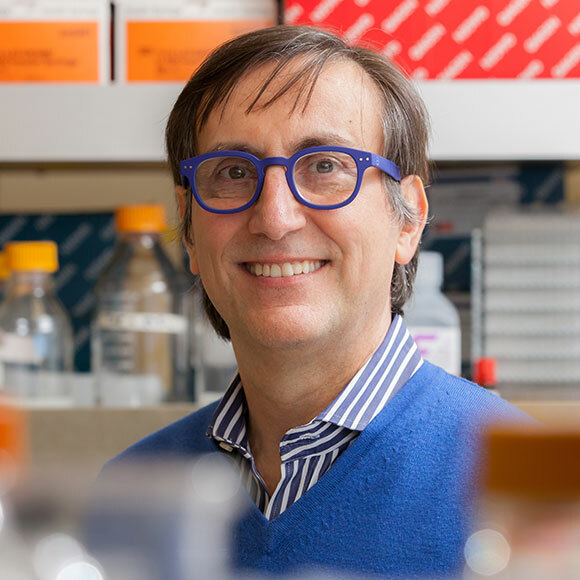 As such, LJI vaccine biologist Alessandro Sette, Ph.D., thinks we must learn how it works if we are to design effective vaccines against related pathogens. To do so, his laboratory is now partnering with clinicians to collect samples from people who have been or will be vaccinated against YF. 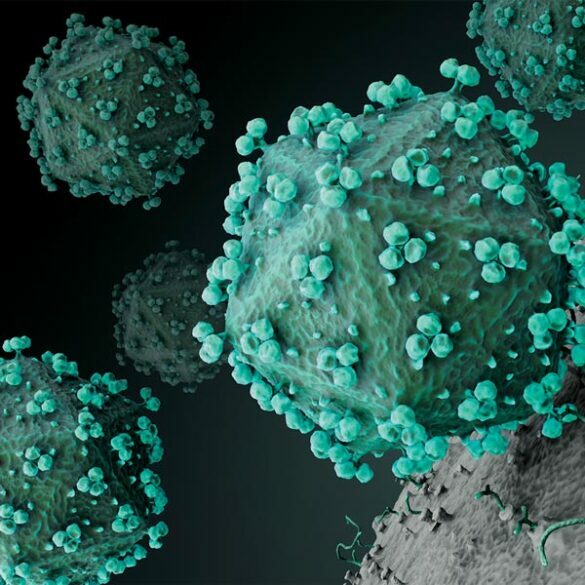 Supported by a NIAID’s Human Immune Profiling Consortium, they will compare the repertoire of T cells found in their bloodstream to the immune counterparts in the blood of people vaccinated with an experimental vaccine to dengue, which like yellow fever (and West Nile) is what is called flavivirus. Since YF is one of the most successful vaccines to date it serves as a proxy for what protective immunity might look like against dengue, for which there is no vaccine.